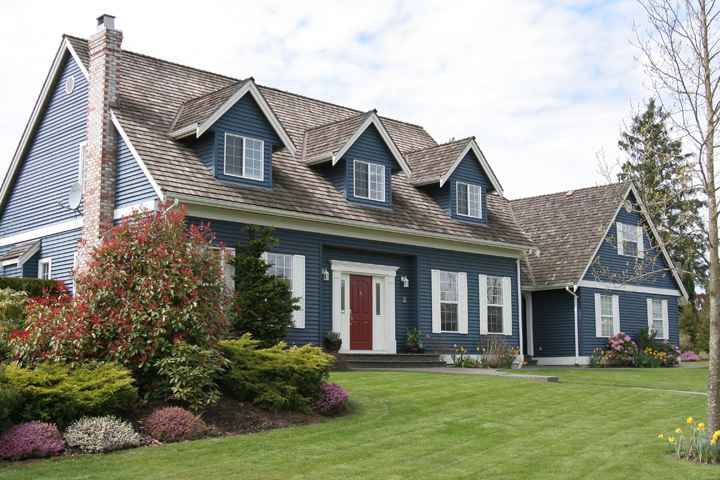 We’re the experts in Jefferson County appraisals. Tell us a little about what you need, and we'll responds quickly with our price and estimated turnaround time. With our investment in training and technology, it has helped our customers greatly reduce their workload. By offering online appraisal ordering, coupled with automatic report status updates and electronic delivery of the final product, we are able to eliminate the run around and phone tag hassles associated with this process. We provide short turn-around time, high quality accurate appraisal reports, electronic ordering and delivery, as well as competitive pricing.